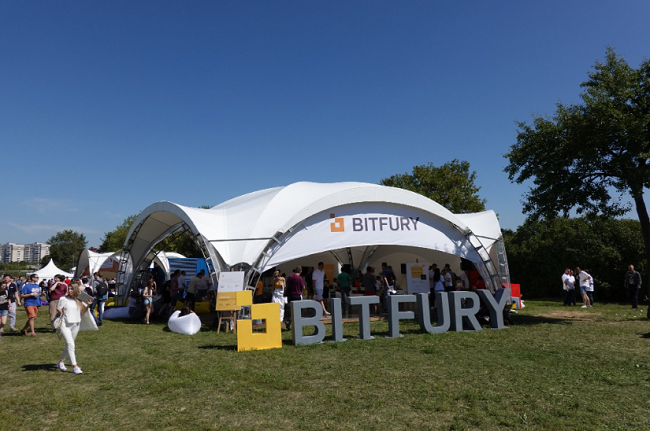 Blockchain unicorn company Bitfury has announced two key hires – one for its blockchain investigative tool, Crystal, and the other to spearhead its software sales. According to the official release, Marina Khaustova has been appointed as the chief executive officer of Crystal. Launched last January, Crystal is an all-in-one Bitcoin Blockchain investigative tool designed for use by law enforcement organizations and financial institutions. Khaustova will bring more than 12 years of entrepreneurial experience in developing global online services and digital marketing strategies to Bitfury. She is the co-founder Element Capital Group, a digital finance-focused investment bank and asset manager for the emerging tokenized and cryptocurrency capital markets, where she also served as the chief marketing officer. She has also founded several advertising startups, such as SeoPult. As Crystal CEO, Khaustova will manage a global team of engineers and professionals and oversee all operations of this unit. In addition to Khaustova, Bitfury has appointed Chris Dickson as the Head of Software Sales. He will lead the development, implementation, and execution of the company’s software go-to-market strategy. Dickson has more than 25 years of experience in developing businesses and building sales teams, channels and services offerings. He joins Bitfury from Panaya, where he most recently served as Executive Vice President for Americas Sales. Prior to that, he led Verizon's partner and system integrator businesses across EMEA. He has also held various senior leadership roles across the globe during a 16-year career at CA Technologies. The announcement comes on the heels of the launch of Bitfury’s new music entertainment division, called Bitfury Surround.